Please fill out the application form below and we will be in touch to set up an interview! Lincoln Park: Family looking for a Live In or Live Out Nanny/House Manager starting ASAP! Care is needed for one year old boy. Extensive travel to home in Florida is required (up to two months at a time during the winter months). Ideally, this candidate would be a career nanny with experience in child development. The family has a very busy schedule so help with running errands, meal prep, keeping the house organized, etc. is needed. Family would love their nanny to be educated, youthful, and have flexibility to commit to helping their family! Valid drivers license and car required. Pay based on experience, taxes with be withheld. Start date ASAP. Ravenswood: Family in Ravenswood Manor (walking distance to Lincoln Square) looking for someone for their 3.5-year-old and 4 months old. They are a very laid back family looking for someone active and outgoing to mesh in with their family. They encourage outdoor activities/play dates. Looking for someone long term. The schedule would be: M-T-Thur - 7a - 5p and W - 7a-3p (Fri - as needed) T-W-Th - nanny would drop off at pre-school and be home with the baby from 8a-2:45p and nanny would pick up from pre-school. Monday - nanny would be home with both children. MUST HAVE A CAR. $18/hour with reviews to increase at 6 months. Start date ASAP. River North: New parents looking for a help with their new baby. Hours will vary between 35-40 hours per week, rotating 4 days one week and 3 days the next. Looking for someone that has experience with infants, milestones, and sleep schedules. Would love if the nanny enjoyed going on walks and outings. Pay based on experience. Start date is middle of September. Logan Square: 3 month old baby boy needs a part time nanny! Tuesday through Thursday 8:30-4:30. Family is looking for someone that will be interactive and knowledgeable about milestones. Experience with infants is required. Help around the house such as laundry, bottle washing, keeping the house tidy, etc. would be great! Potential to add another day. $15-$17/hour. Start date ASAP. Lincoln Park: Family of 4 transitioning from day care to a part time nanny! Care is needed Monday and Wednesday 3pm-7pm and Tuesday and Thursday 8am-6pm. On the days the nanny arrives at 3 pm help is needed around the house with oraginzing, grocery shopping, making sure the house is tidy before the family arrives home. The long days will spent with their 2 girls. Must be have at least 10 years experience with toddlers, active and willing to plan outings to parks/classes, and flexibility to stay latter or come early if needed. $18/hour. Start date October. 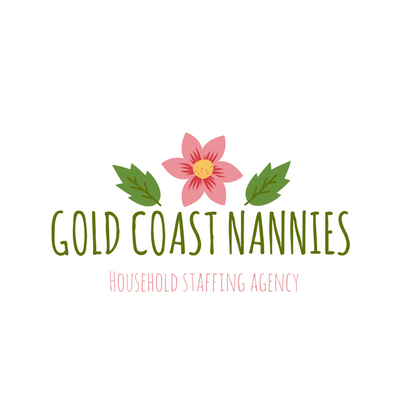 South Loop: Amazing family looking for their first nanny for their 13 month old daughter, looking for someone to become an extension of their family. Looking for someone educated, experienced and active. Help with House Manager duties would be ideal as well. Must have flexibility with hours and long term commitment. Pay based on experience. Start date is as soon as they find the right fit! Menlo Park, CA: Fun-loving family looking for a great Family Assistant. Candidate will work 11 a.m. - 6:00 p.m. Candidate will drive kids (13, 11) to/from school and activities and run the household -- managing family Calendar, shopping for all household items/groceries, managing vendors, meal planning and cooking, and laundry for the family. Own car is required to provide transportation for the kids to/from school and activities. Job requires excellent written and verbal communications skills. Ideal candidate must be competent doing computer work using Google calendar, Google Drive; you must also enjoy cooking healthy meals with good nutritional knowledge or desire to learn. Only candidates with extensive, verifiable experience should apply. Pay based on experience. Start date ASAP. Atherton, CA: Full Time Nanny needed Monday through Friday 8am-6pm (Thursday off). 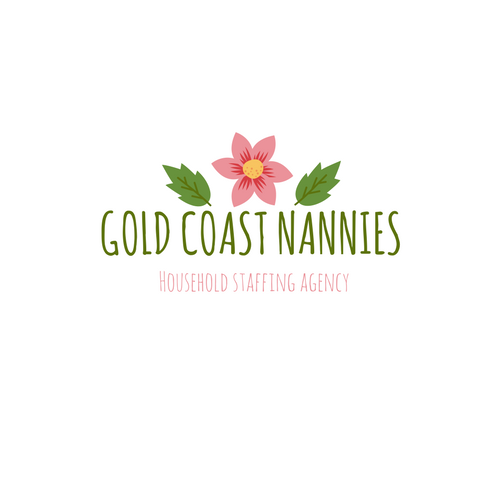 Duties include caring for 3 school aged children, planning activities throughout the summer and help with keeping the house tidy, running errands and preparing meals. Position will continue into the school year, the hours will be adjusted. Arriving at their home before school pick up to help with House Manager tasks and then picking the children up from school and transporting them to after school activities. Mountain View, CA: Fun, active family looking for a part time after school nanny. Help would be needed 2:30-6:30 (3-4 days per week). Family would love if nanny could help with running errands, laundry and starting dinner before getting kids from school and after school activities. $25/hour and wanting to find someone to start with the family for another year and a half.